For many accounting pros, apps have helped them to save their clients (and themselves!) both time and money. We’ve routinely provided tips and tricks to Get the Most from the QuickBooks® App Center. But, now we want to hear from you! We’re looking for your wild, your practical and your what-would-be-the-most-helpful app wish lists. Do you want an app that addresses a specific need in a niche market? Or, is there an app that you wish could do X, Y or Z? 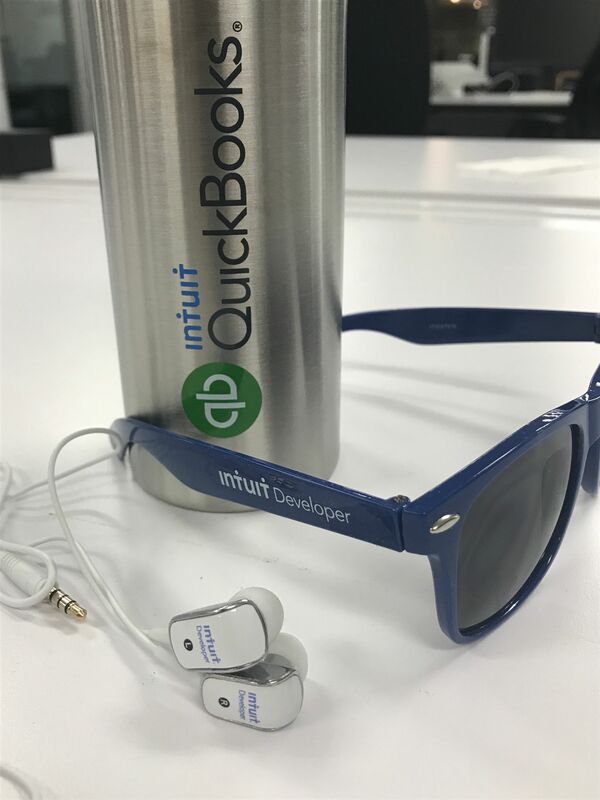 Simply fill out this form by Oct. 15, 2017 and we’ll send you some sweet Intuit® Developer sunglasses. And, for the first 50 that provide feedback, we’ll throw in some secret fun in your care package. But, that’s not all … we’ll also share your wish list with our amazing developers and who knows – your idea for a new app might just become a reality!